a Class*y Collaboration: Slate Games! Divide the class into rows of 4 or 5. 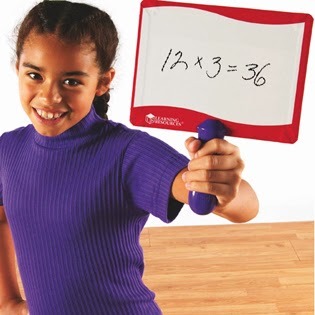 Give a slate, marker, and eraser to the person at the front of each row. I have these answer boards from Learning Resources and love them! Write the team numbers/names on the board so you can keep score. I keep score with tally marks. Tell students which skill you'll be working on first. It's important to really model this because they may get mixed up while writing. I usually do one on my board first to show them. Call out a problem and they will solve it and write it. For Math races, I always put up the number grid for them. Once every team has an answer, I check the boards and we go over the answer. Each team that has the answer correct gets a point. This is important to me, because that way the students who process things slower still get a chance to win! The person in the front passes the slate, marker, and eraser to the person behind him and the game continues. This is always a great time! It can be used to review virtually any skill! We use it for Phonics, Sight Words, Math, and more! 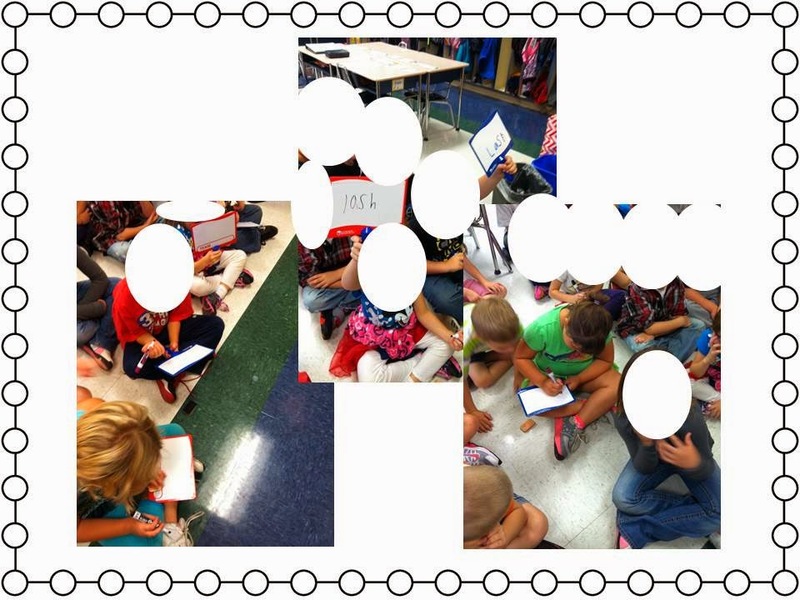 For more ideas, freebies, and products for use in your classroom, please visit my blog, Mrs. Wheeler's First Grade, by clicking the picture below! A New Book Study and a Giveaway!! What Can You Do With a Plastic Egg?